Eugene wooden calculator. 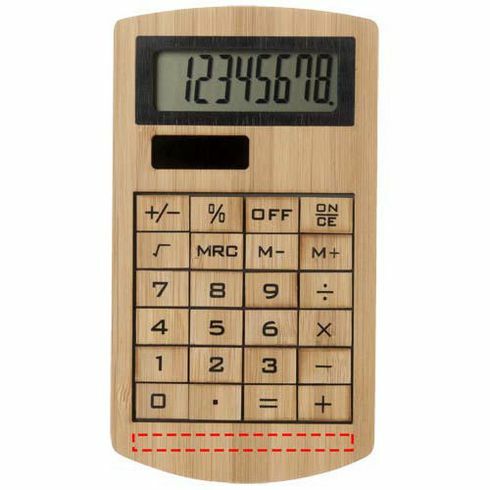 8 digit eco-friendly bamboo calculator. 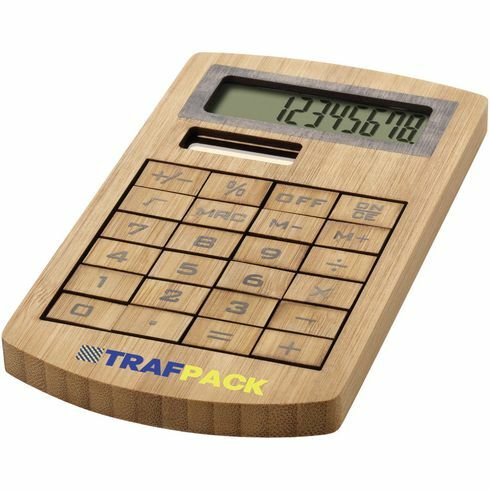 Works on solar power. Bamboo.